The number and types of advanced imaging techniques and technologies available to cell biologists today have grown exponentially over the last few years. As classical microscopy methods are refined and new imaging tools come online to visualize the cellular and subcellular world, it can be difficult to keep ahead of the latest developments. 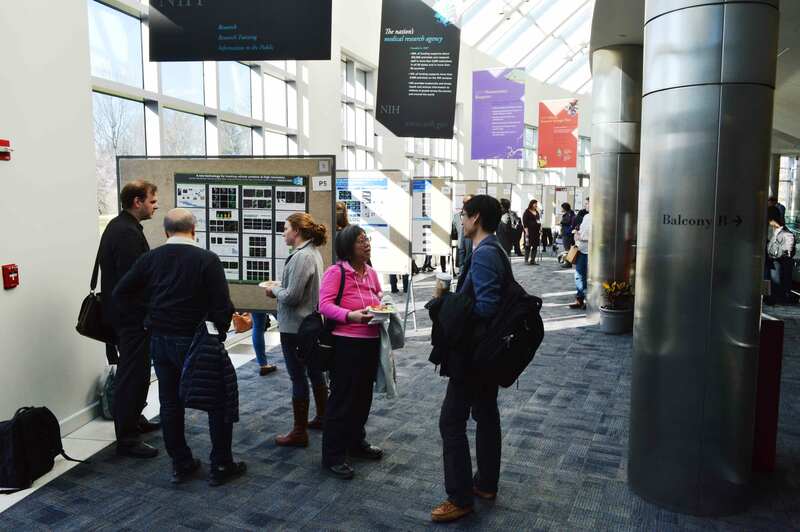 To showcase some of these amazing cell imaging tools, the National Cancer Institute (NCI) and the American Society for Cell Biology (ASCB) teamed up in April to create a two-day scientific conference on the Bethesda campus of the National Institutes of Health. 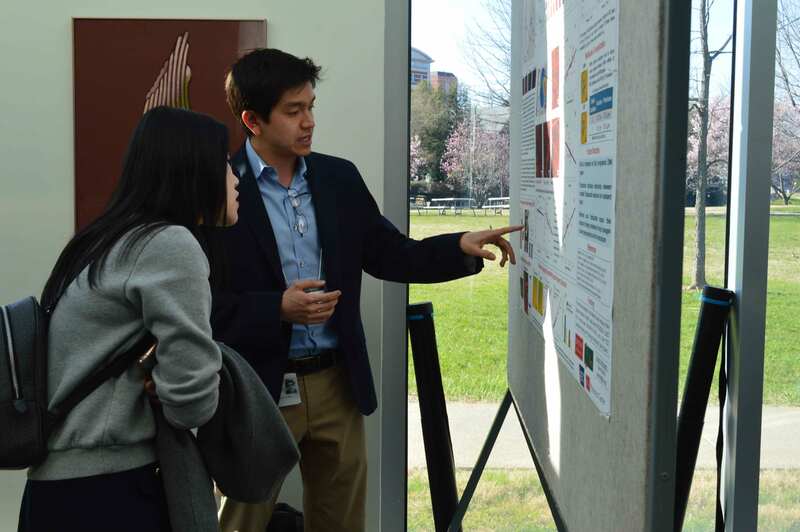 More than 130 scientists traveled from across the country and as far away as Korea, Japan, and Ireland to attend the Strategic Workshop on Imaging Subcellular to Cellular Cancer Biology, which included expert speakers, panel discussions, and poster sessions. Organizers said there was a specific mission in mind for this collaboration. “In recent years, the field of cellular-to-subcellular imaging has made substantial technological advances,” said Michael Espey, program director of the Cancer Cell Biology Branch in the Division of Cancer Biology at NCI. “Unfortunately, these approaches and techniques have been relatively under-utilized to ask basic cancer cell biology questions. The idea of a partnership with ASCB was to leverage their community of experts in both cellular imaging and biology and to co-mingle them with leaders in the cancer biology space. This served two purposes: as a networking tool to bridge these communities through this workshop, and to identify areas that would benefit from this overlap to address the gap in the use of cellular-to-subcellular imaging to address compelling questions in cancer biology. John S. Condeelis, Professor and Judith and Burton P. Resnick Chair in Translational Research at the Albert Einstein School of Medicine presented the keynote, “Multiphoton intravital imaging at single cell resolution reveals the mechanism of cancer cell dissemination and metastasis.” Sessions included talks on nanotechnology, exploring the cancer cell microenvironment, how to choose the right probe, and tumor system dynamics. Panel discussions provided forums for open discussion and reflection, and the poster sessions offered further informal opportunities for networking and discovery. Attendees provided positive feedback on the conference, including comments on social media and through email. “It was a fantastic occasion for hearing about exciting technology, amazing science, and it was a terrific venue for making ties and exploring new ideas,” said Dorit Hanein, Professor of Bioinformatics and Structural Biology Program at Sanford Burnham Prebys Medical Discovery Institute in La Jolla, CA.